“* Multi language subtitles. French, Spanish and Japanese. 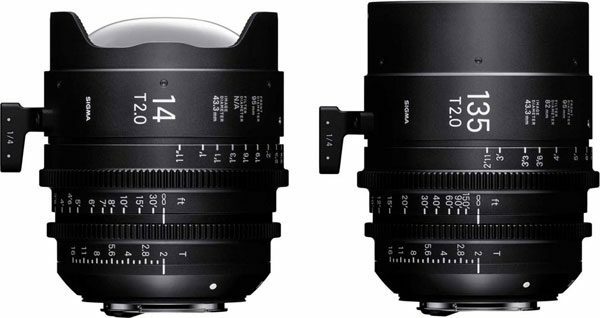 Two zoom lens are all you need for professional cinematography. 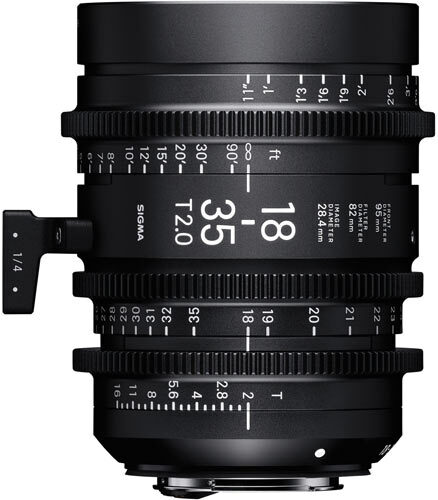 Ready to take on ultra-high-resolution shoots in 6K-8K, SIGMA’s cine lenses offer both outstanding optical performance and compactness. Now true cinematography is within reach, even on smaller projects or for special effects. 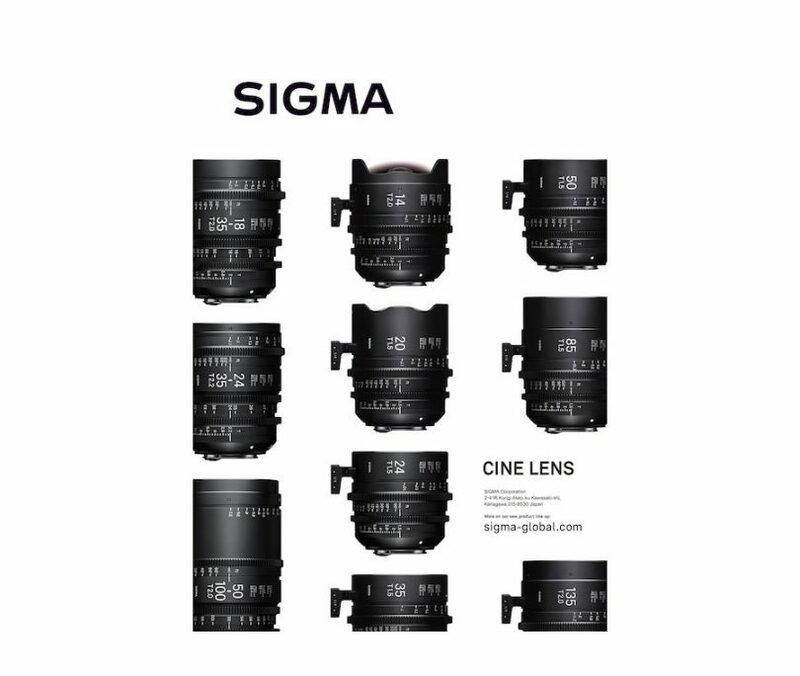 Based on the established system for high quality mass production in still photography, SIGMA has introduced an innovative cine lens series. The concept is “100% & 100%”. They retain 100% of the optical elements of still lenses designed for ultra-high resolution shooting. 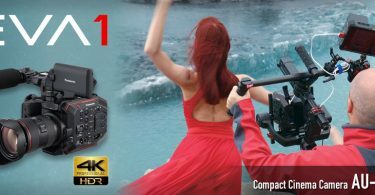 They then feature a 100% new mechanical structure with all the essentials for cinematography. A mount with electronic contacts and full metal body construction ensure further usability. 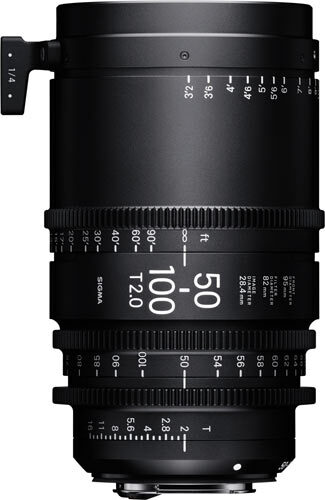 SIGMA has developed light, compact and uniquely valuable cine lenses to contribute to unprecedented freedom and possibility in film making. “Design totally devoted to function” is a comment that’s often used, but rarely accurate. Required to control the design for branding and differentiating the product from other brands is the often case.This series balances the functions in a perfect way, removing everything else but the required elements for users to create beautiful images.It is gallant, serene, and appealing. 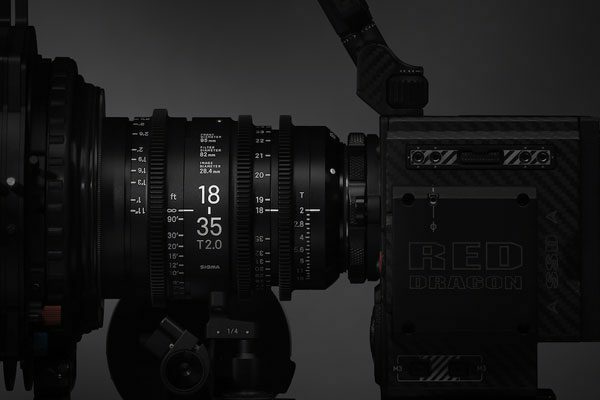 SIGMA CINE LENS will be introduced as this year’s winning design at GOOD DESIGN EXHIBITION 2017 which will be held at Tokyo Midtown. Good Design Selection System (or G Mark System), was founded in 1957 by the Ministry of International Trade and Industry (the current Ministry of Economy, Trade and Industry), and has been engaged in this work for about 60 years. Submissions come from a wide range of fields, and roughly 1200 designs are recognized every year. 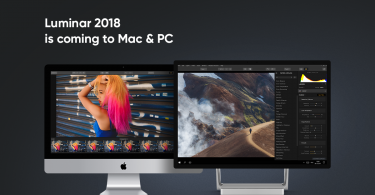 Over 59 years, around 43,000 designs have been recognized by the awards. Recipients of a Good Design Award are granted use of the G Mark symbol, which has been an emblem of good design for over half a century.